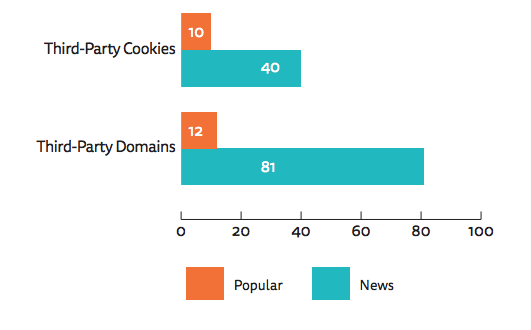 Major news sites in seven countries averaged 81 third-party cookies per page, compared to 12 for other popular websites. 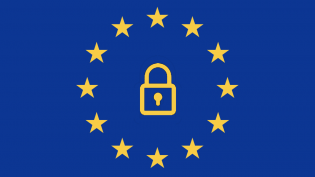 By Shan Wang @shansquared May 14, 2018, 7:01 p.m.
Europe’s General Data Protection Regulation is coming May 25. 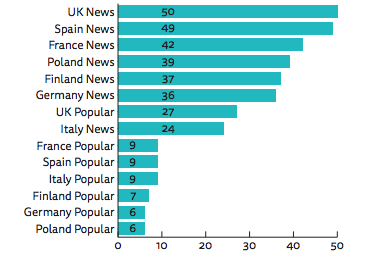 How have news publishers prepared? 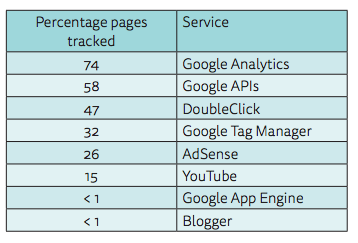 The forthcoming General Data Protection Regulation on May 25 is pushing publishers to take a hard look at just how dependent their outlets have become on cookies and third-party trackers they load on their own sites in order to collect data from their visitors. Will news organizations face Facebook-fueled blowback for using third-party tracking on their own sites? Wang, Shan. 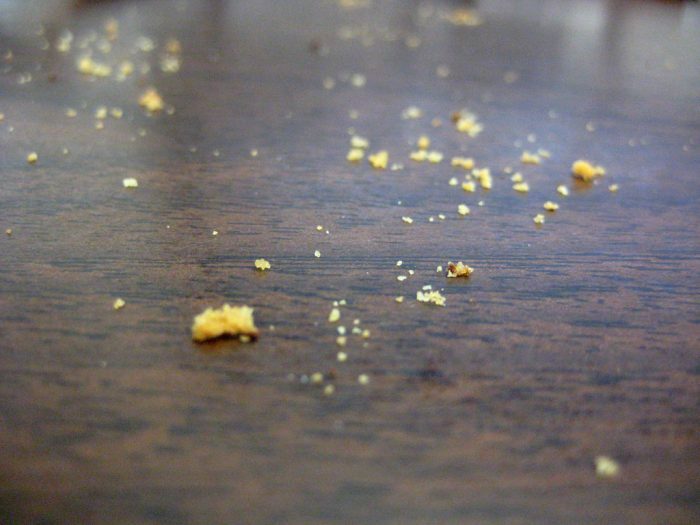 "European news sites are among the worst offenders when it comes to third-party cookies and content." Nieman Journalism Lab. Nieman Foundation for Journalism at Harvard, 14 May. 2018. Web. 18 Apr. 2019. Wang, Shan. "European news sites are among the worst offenders when it comes to third-party cookies and content." Nieman Journalism Lab. Last modified May 14, 2018. 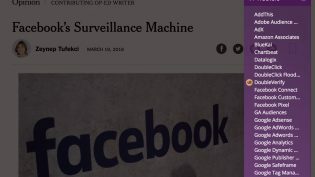 Accessed April 18, 2019. https://www.niemanlab.org/2018/05/european-news-sites-are-among-the-worst-offenders-when-it-comes-to-third-party-cookies-and-content/.